Recently I setup Bing Product ads for a client and was blown away by the performance. 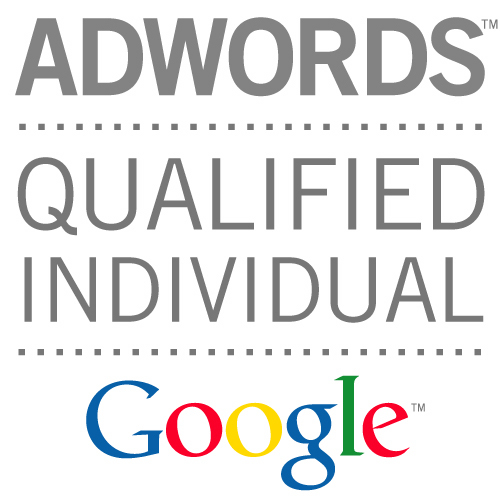 Conversions at 1/6 cost of Google Shopping! If you use Google Shopping in the US, and you’re not currently running Bing product ads, I recommend you test them out. Naturally your performance will vary based upon the niche, but you don’t know until you try. Setting up product ads using Shopify is another post for another day. 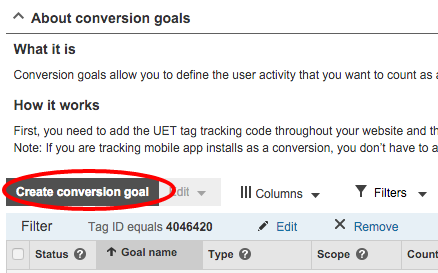 One issue I did run into was setting up Bing revenue tracking. 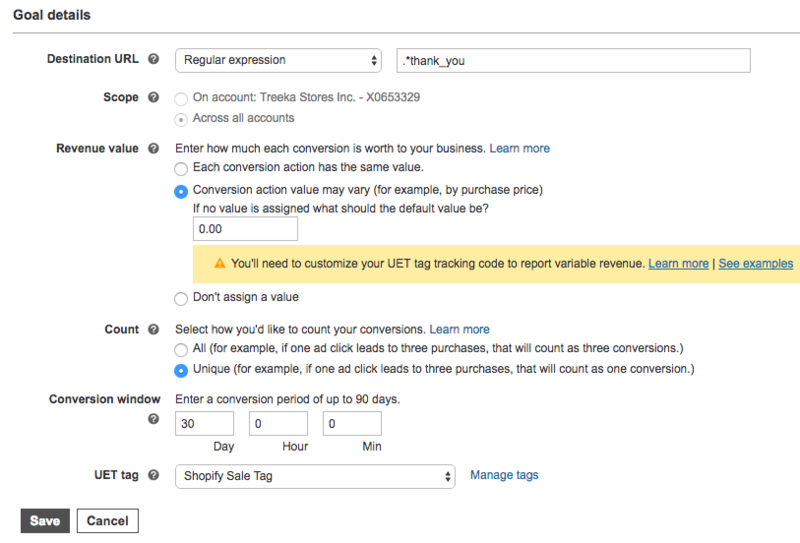 In order to measure performance for eCommerce I highly recommend using the Conv. value / cost metric. This gives you a ratio for return on ad spend (e.g. $5 return for every $1 spent). For stores selling products with disparate price tags, this trumps CPA data. 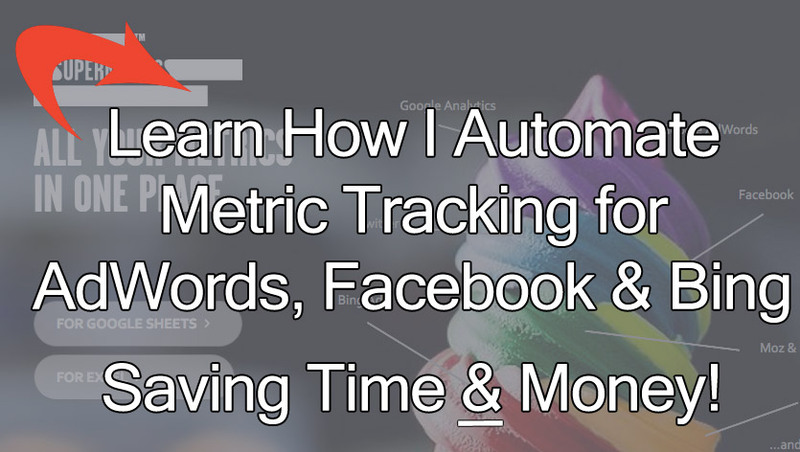 A $20 CPA may sound great, until you realise that many of your conversions are for $20 items! 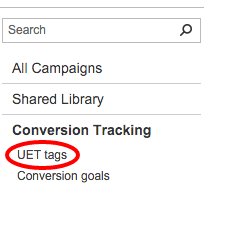 To use this metric, you of course need to be tracking conv. value, or as they call it on the Bing platform, revenue. Next we need to add for revenue tracking. This is in fact the same for everyone (assuming you have a Shopify store!). 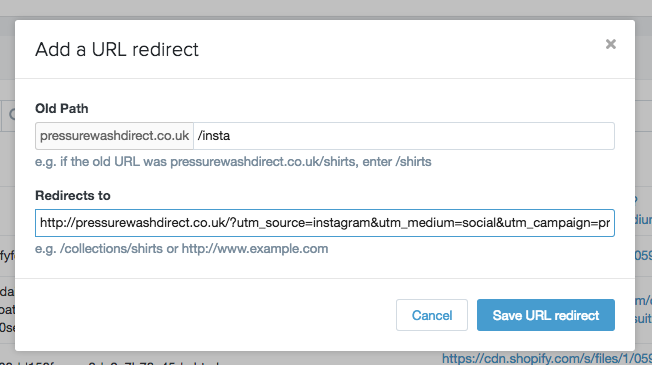 Specifically what this snippet of code does is to insert the checkout total, and then pass that to Bing, who link it up with the conversion tracking tag. 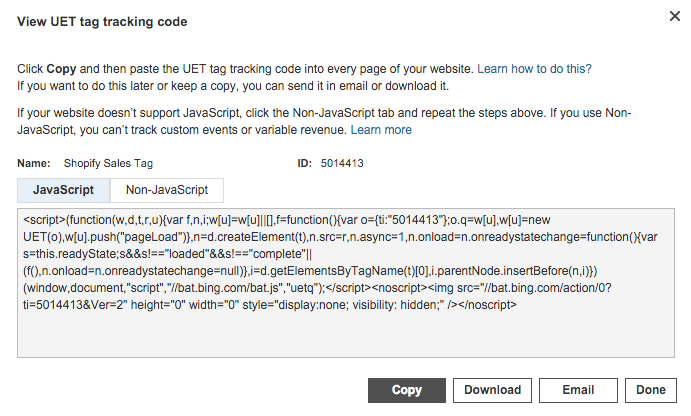 By using regular expressions, we can tell the goal to fire when someone reaches our checkout page. Also, I should re-iterate to choose Count = Unique if you’re using Shopify. I ran into a lot of duplicate Bing conversions for my Shopify store, and decided to switch to unique to minimalise this. If you really want to keep the Count = All setting, then definitely make sure to surround your checkout code with “run once” code. 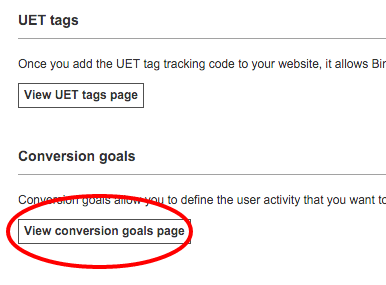 So, we’ve setup the UET tag, then setup a goal (for our checkout page), and linked the UET tag to that goal. At this point you will have all the necessary Bing tracking code on your Shopify checkout page. 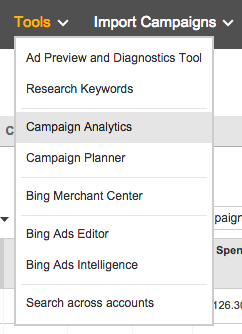 And you can expect conversions and revenue figures to start appearing in your Bing dashboard. 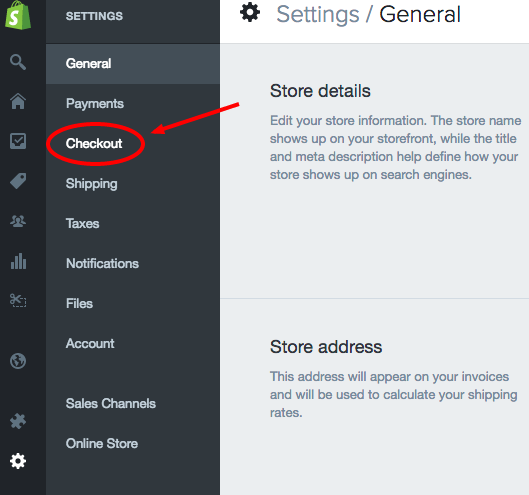 More details on how that works at Shopify’s help page on the subject. I hope that helps with the setup process. If you have any questions do leave a comment and I’ll get back to you. 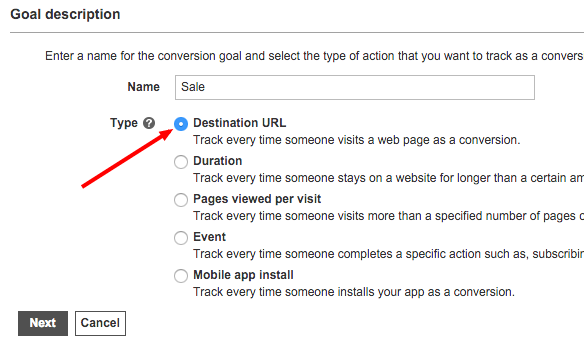 PSA: Since writing this – Bing have an updated guide for how to track conversions with Shopify – link.